We need golfers, sponsors, raffle prize donations and lots of volunteers to help. Get your company, church or friends together and sponsor a bay, compete for prizes and help raise money to support the women in our safe house. If you are interested in attending (or volunteering), please reach out to Bri Absher for more information (bri.absher@refugeforwomen.org). Please join us for a night filled with great talent featuring Danny Gokey and special guest The Impact. There will also be a raffle drawing with some fabulous prizes. This is a concert benefiting Refuge for Women Las Vegas. Individual golf entry tickets may be purchased. 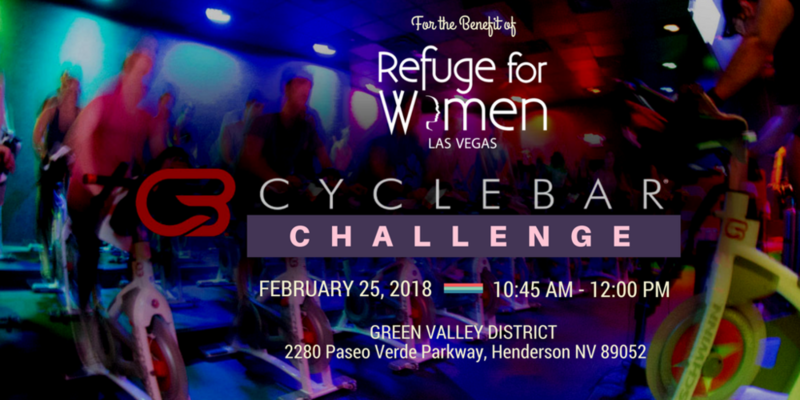 Join us for an afternoon that will include a BBQ lunch, music, powerful speakers, and a chance for attendees to learn how they can partner with Refuge for Women to help restore and bring hope to victims of sexual exploitation and trafficking.